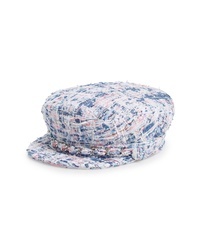 Eugenia Kim Marina Baker Boy Cap $265 Free US shipping AND returns! 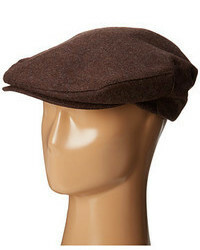 Eugenia Kim Sabrina Wool Baker Boy Cap $275 Free US shipping AND returns! 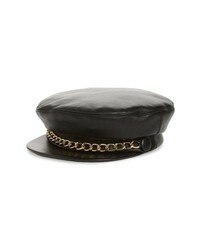 Eugenia Kim Marina Leather Baker Boy Cap $325 Free US shipping AND returns! 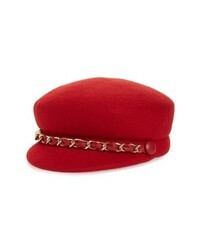 Eugenia Kim Marina Chain Embellished Patent Leather Cap $325 Free US shipping AND returns!